We understand how difficult dementia can be for both the sufferer and their loved ones which is why our care home furniture has been designed to promote independence amongst sufferers by stimulating the memory. We have a huge range to choose from in an increasing variety of styles and we are fast becoming the number one choice for care home furniture in the UK. Hill and Hill have helped hundreds of nursing homes and care homes transform their interiors with new furnishings and at the same time, improve the quality of their resident's lives. 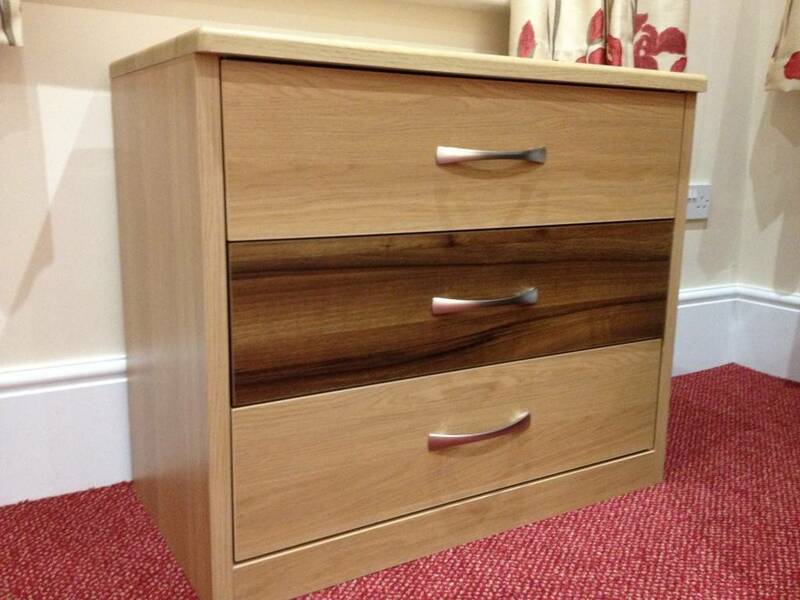 Our dementia furniture is designed specifically to help make life easier for sufferers. Something as simple as the tone of colour can make all the difference to someone's quality of life by making it easier to complete everyday tasks independently. Our dementia furniture offers visual and physical cues to aid this independence, while also being designed to look great. We have a huge range of styles available including full suites or individual pieces available. We also offer bigger discounts if you are looking to furnish your entire nursing home along with a free design consultation. We have made it our mission to create true home-from-home environments tailored to the specific needs of care home residents suffering with dementia all over the UK. Hill and Hill have built our reputation through decades of consistently excellent service and even better products. Our dementia furniture is made from using only the very best materials by experienced manufacturers while also complying with the very latest safety regulations. If you would like to know more about our dementia furniture or any of our other products, please don't hesitate to contact us today for more information.